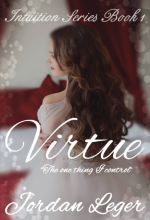 One thing she could control was her virtue, until she met the hazel eyed, handsome, Maddox. He always got what he wanted. and he wanted her. This love story comes emotional ups and downs and lessons to be learned. 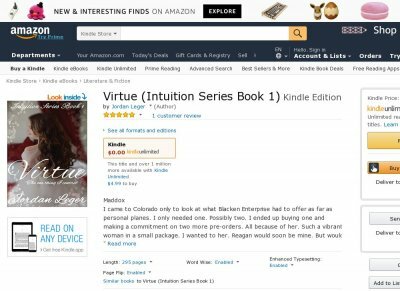 Will Reagan accept his world Follow their journey of heartache, love and new life in the first book, Virtue.